Truth be told, there are a lot of different contact lenses for you to consider. Where do you even start? 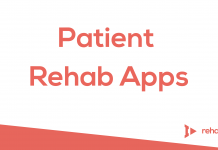 And which ones are the best for your particular needs? Fortunately for you, we love educating consumers on the pros and cons of different contact lenses. 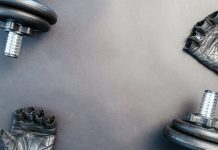 In this article, you’ll get an inside look at the best contact lenses available in 2019 (as voted by our eye care team). 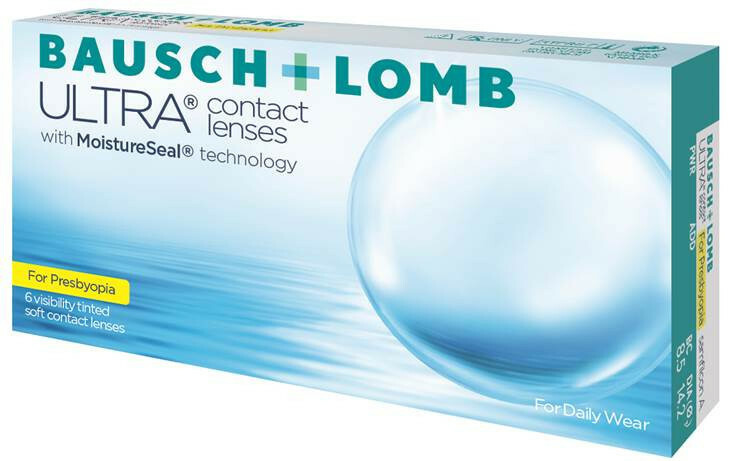 Note: Click here to see ALL of our contact lens reviews! 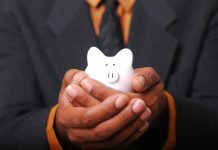 On average, daily contact lenses cost more than monthly. With this in mind, Johnson and Johnson’s 1-Day Acuvue Moist is an outstanding daily contact lens for the price. This lens contains Laceron Technology, which permanently embeds a water‐holding ingredient to mimic the natural state of your eye. Also, it’s made of an elastic, inflammation decreasing material that has uniquely designed edges for improved comfort. Often priced cheaper than it’s competitors (~$40 for 90 lenses), 1-Day Acuvue Moist is a great bang for your buck! 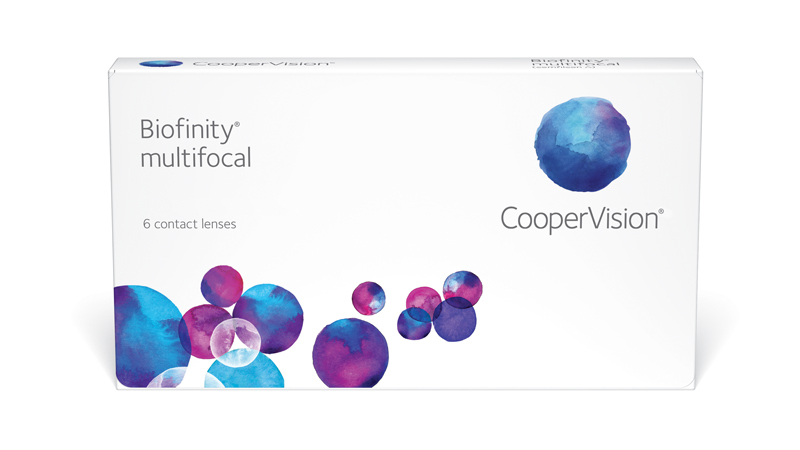 When it comes to monthly contacts, CooperVision’s Biofinity is a great monthly lens at an affordable price. This lens contains Aquaform Technology, allowing it to binding water to the lens for natural wettability. Also, Biofinity contacts are FDA approved for extended wear, allowing you to wear them for up to 6 nights in a row. 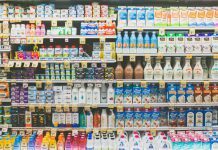 Lastly, certain retailers private label Biofinity as their own brand (i.e. Aquaclear, AquaTech Plus Premium, and Softmed Breathables XW). 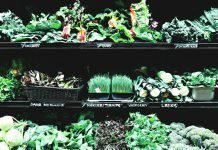 This often allows them to sell you Biofinity at a lower price. Did you know Alcon’s Dailies Total1 has the highest oxygen transmissibility of any daily disposable lens on the market? How about that it contains a water gradient design that is truly one of a kind? At its silicone hydrogel core, Dailies Total1 is made up of 33% water content. This water repelling (i.e. hydrophobic) design allows it to provide the front of your eye with superior breathability (i.e. oxygen transmissibility). On the other hand, its surface is designed to be water-loving (i.e. 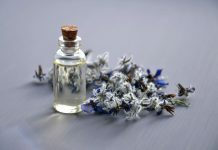 hydrophilic) and is made up of 80% water content. As a result, it matches the surface it sits on. In fact, this lens approaches 100% water content at the very front and back of the lens. What does all this mean? This lens is really comfortable! 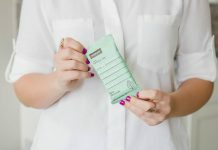 On the other hand, Johnson and Johnson’s Acuvue Oasys 1-Day with HydraLuxe boasts the second most breathable material of any daily contact lens on the market. 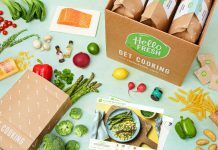 It also features HydraLuxe Technology. This provides the lens with an enhanced network of tear-like molecules that mimic and help support a stable, natural tear film. As a result, this helps minimize friction and maintain moisture on the front surface of the eye. What does this mean for you? 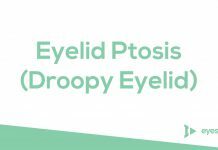 Improved comfort and a reducing feeling of dry, tired eyes! Note: Both lenses are incredibly comfortable and, depending on which eye doctor you ask, can be argued as the best contact lens on the market. With this in mind, they’re also the most expensive! I guess you get what you pay for, right?! 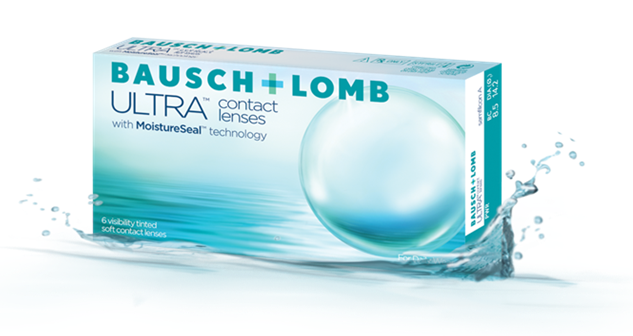 If you’re looking for an extremely comfortable monthly contact lens, you should consider Bausch + Lomb’s Ultra. Ultra has an extremely wettable surface and a lens core that does a great job retaining moisture. Also, it contains MoistureSeal Technology, allowing it to maintain it’s moisture for up to a full 16 hours a day. On the other hand, Biofinity contact lenses are another comfortable monthly lens. As mentioned before, this lens contains Aquaform Technology. This technology minimizes dehydration and provides it with natural wettability. 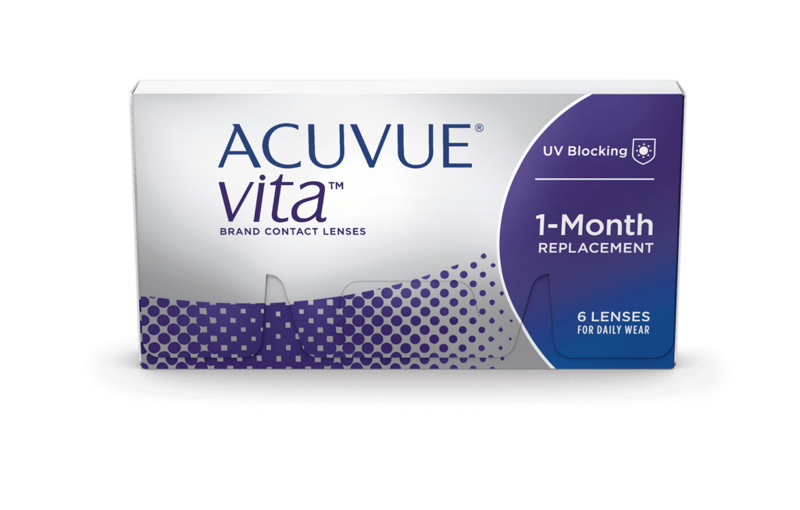 Relatively new to the market, Johnson and Johnson’s Acuvue Vita contact lenses are gaining popularity among eye care professionals. These lenses contain HydraMax Technology and provide you with maximum comfort all month long. Also, they have an Infinity Edge design that was designed to decrease lens awareness as you blink. If you have astigmatism and need toric contact lenses, look no further than Johnson and Johnson’s Acuvue Oasys 1-Day for Astigmatism contact lenses. These lenses are extremely comfortable and have an impressive range of powers (i.e. parameters) compared to other daily toric contact lenses. Plus, they have a Blink Stabilized design that works with your natural eyelid movements to keep the lens perfectly positioned at all times. 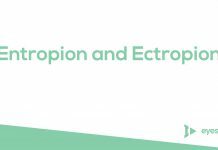 Featuring Optimized Toric Lens Geometry, CooperVision’s Biofinity Toric is uniquely designed for predictable, consistent vision as well as maximum comfort, stability, and fit. Also, this lens has an extended range option (i.e. Biofinity XR). As a result, it’s an outstanding option if you have a high amount of astigmatism and want to wear soft contact lenses. Featuring an OpticAlign Design, Bausch + Lomb’s Ultra for Astigmatism will provide you with great stability, vision, and comfort. Plus, they’re optimized to reduce the halo and glare that often comes with most astigmatism contact lenses. 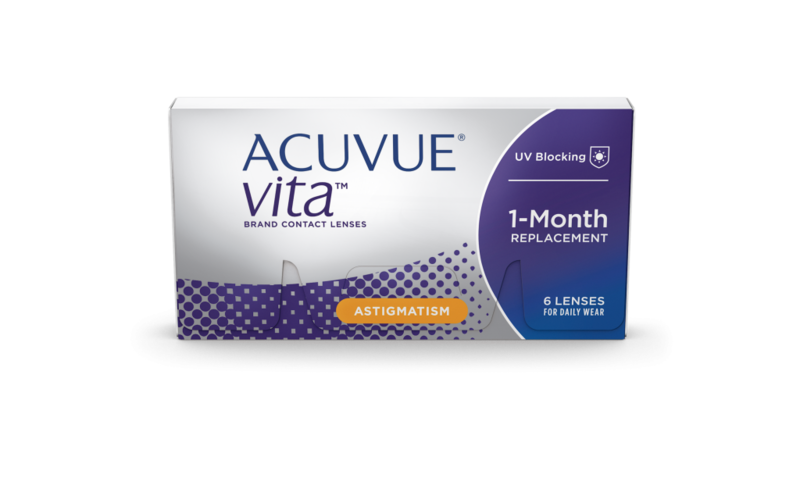 Like the Acuvue Oasys 1-Day for Astigmatism, Johnson and Johnson’s Acuvue Vita for Astigmatism has a Blink Stabilized design too. Add this to the comfort, vision, and UV protection this lens provides and you have yourself another great astigmatism lens option. 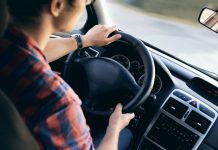 RELATED: Contact Lenses for Astigmatism: Are They Right For You? If you’re over 40 and are looking for premium daily multifocal, you should highly consider Alcon’s Dailies Total1 Multifocal. Its comfort is unmatched, making it a strong option if you struggle with dry eye disease and still want to wear contact lenses. 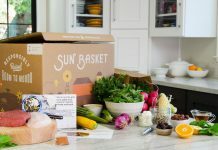 Optically, it contains a unique Precision Profile Design. All things considered, Dailies Total1 Multifocal provides wearers with maximum comfort and seamless vision at all distances. If you’re not thrilled about the price of Dailies Total1 Multifocal (hint: they’re expensive), you should ask your eye doctor about Johnson and Johnson’s Acuvue 1-Day Moist Multifocal. This lens is the only multifocal that addresses the natural variation in pupil size according to your age and prescription. In other words, you’ll see great AND have the comfort of a proven daily contact lens. Both Dailies Tota1 Multifocal and Acuvue 1-Day Moist Multifocal come in low, medium, and high reading powers. Also, they both have a center-near design that provides you with a smooth transition from near to distance in a daily contact lens. When it comes to monthly multifocal contact lenses, both Alcon’s Air Optix Multifocal and Bausch + Lomb’s Ultra for Presbyopia have a center-near design that provides you with a smooth transition from near to distance in a monthly contact lens. 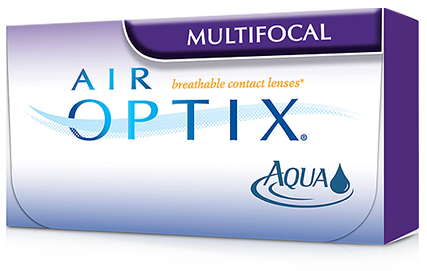 Like Dailies Total1 Multifocal, Air Optix Multifocal has a unique Precision Profile Design and comes in low, medium, and high reading powers. On the other hand, Ultra for Presbyopia has a 3-Zone Progressive Design and comes in low and high reading powers. In contrast, CooperVision’s Biofinity Multifocal is designed with Balanced Progressive Technology and comes in +1.00, +1.50, +2.00, and +2.50 reading powers. What makes this multifocal unique is that it comes in two different optical designs (one center-distance and one center-near). As a result, your eye doctor has more options to fit you with as your visual demands evolve. 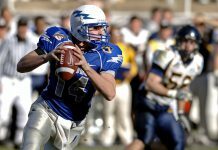 RELATED: Multifocal Contact Lenses: Are They Right For You? 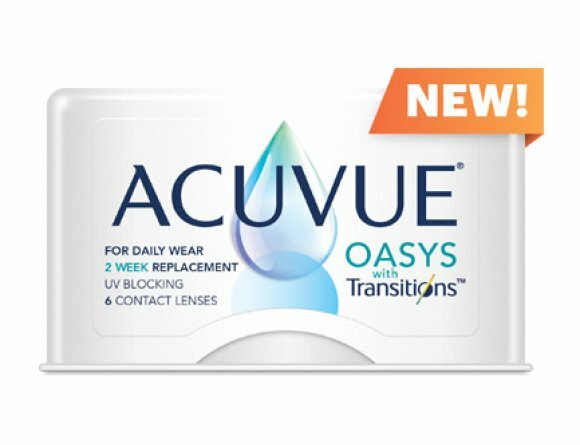 The best, and only, light intelligent contact lens is Acuvue Oasys with Transitions. This lens goes beyond vision correction by dynamically filtering and reducing exposure to bright light – both indoors and outdoors. With its built-in light adaptive technology, the contact lens darkens in less than a minute and fades back to clear within 90 seconds. It protects your eyes from blue light and is designed to offer the highest level of UV protection in any contact lens. It also helps to reduce halos and starbursts at night. But don’t forget your eye protection as these are NOT a substitute for sunglasses. We live in a digital world! 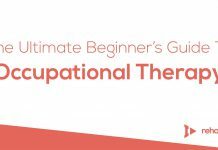 And, if you’re in your 30’s, you may be noticing your eyes are feeling more and more fatigued by the end of your workday. Especially if you stare at a screen all day. 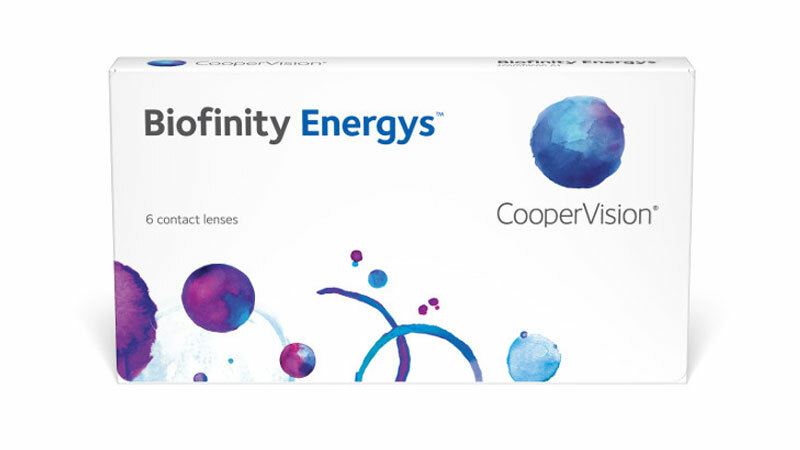 Fortunately for you, CooperVision’s Biofinity Energys was designed to help you find your visual comfort zone! It contains a Digital Zone Optics design (i.e. multiple front-surface aspheric curves) that will help you easily shift your focus between digital devices and the world around you. If you’re a 30 to 40 years old digital device junkie struggling with eye strain, this lens is definitely worth a try! 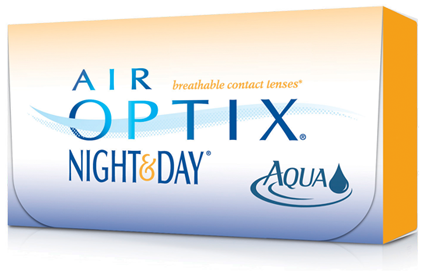 Alcon’s Air Optix Night & Day is a highly breathable contact lens! 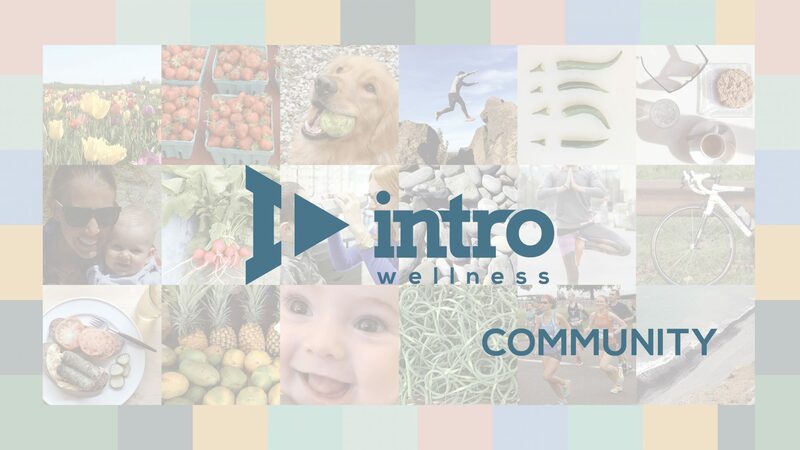 With an oxygen permeability of 140 and an oxygen transmissibility of 175 @ -3.00D, it’s no surprise it’s one of the only contact lenses FDA approved for continuous wear (i.e. 30 days of wear in a row). As a result, if you one of those people that must sleep in their contacts, this is the lens to wear. A 2-week replacement lens, Johnson and Johnson’s Acuvue Oasys is the ideal lens for extended wear (i.e. 6 nights, 7 days of wear). Why? You’ll only have to clean the lens once before discarding it and replacing it with a new one. Therefore, if you’re looking for a hassle-free contact lens that you can sleep in for up to 6 nights in a row, give this lens a try. Alcon’s Dailies AquaComfort Plus is available from +8.00D to -15.00D. As of today, this is the largest power range available for a daily contact lens. 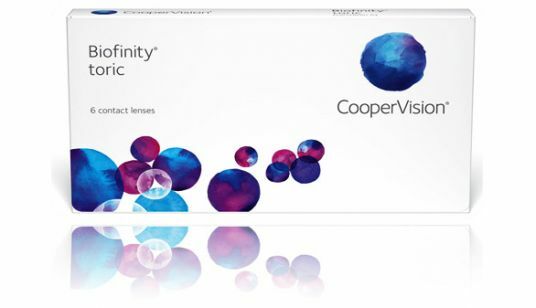 If you have a really high prescription, CooperVision’s Biofinity XR is the contact lens you need to consider. This lens is available from +15.00D to -20.00D and has one of the largest power range available for a monthly contact lens. If you have keratoconus or an irregular cornea, it’s unlikely that you’ll have success with traditional soft contact lenses. As a result, rigid gas permeable (RGP), hybrid, and scleral contact lenses are most often used to meet your visual demands. All 3 of these contact lens options are safe and can help provide you with clear, comfortable vision. 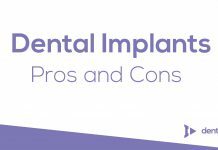 In particular, we highly recommend considering scleral contact lenses. These large diameter contacts are designed to vault (i.e. go completely over) an irregular cornea. This creates a new, smooth surface for light to come through to the back of your eye. In addition, scleral contacts land on the white part of your eye (i.e. the sclera), instead of the highly sensitive cornea. 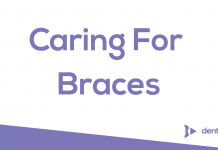 As a result, they’re much more comfortable than traditional hard contacts. On the other hand, hybrid contact lenses are another great option to consider. These lenses have a hard center with a soft surrounding. The hard center helps compensate for the irregularity of your cornea while the soft surrounding helps maintain comfort and overall fit. If you’re looking for a daily color contact lens, check out Alcon’s FreshLook One-Day. Available in Blue, Green, Pure Hazel, and Grey, these daily contacts are a great way to switch up your look with a fresh lens every day! On the other hand, if you simply want to enhance the look of your eyes with daily contact lenses, consider Johnson and Johnson’s Acuvue Define. These daily contacts are designed to boost your natural eye color with a more authentic look. They’re currently available in Natural Shimmer, Natural Shine, Accent Style, and Vivid Style. 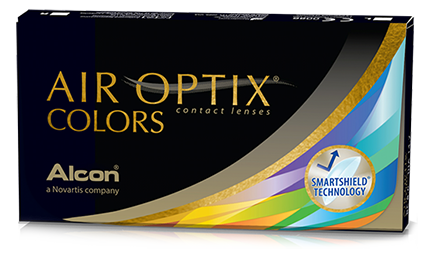 Designed to replace FreshLook Colors, Alcon’s Air Optix Colors is an equally glamorous and much safer lens option. Air Optix Colors is a monthly contact lens that is available in a number of subtle and vibrant colors (listed below). 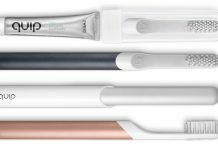 More importantly, it has an oxygen permeability that is almost 7x higher than FreshLook Colors (110 vs 16). As a result, with Air Optix Colors you get the style you want as well as the comfort and safety you deserve! Any contact lens that is fit and prescribed by an eye care professional! Seriously tho. There is a lot of garbage out there. It’s to your advantage to visit an eye doctor to be properly fit with Halloween contact lenses. If you take the risk of ordering them online (without a valid prescription), you’re also risking your eye health, vision, and comfort! Looking for the best daily contact lenses available? 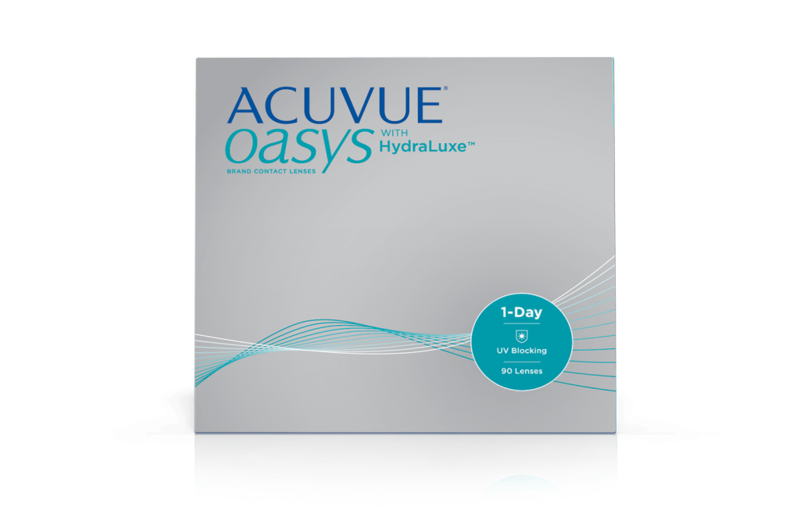 Consider trying Dailies Total1 or Acuvue Oasys 1-Day. With an oxygen permeability of 140 and a truly unique water gradient design, Dailies Total1 is still the most comfortable contact lens on the market. Almost equally as comfortable, and easier to handle, Acuvue Oasys 1-Day is another fantastic daily option. These lenses have an oxygen permeability of 103 and provide you with incredible UV protection (something Dailies Total1 lacks). The best, and only, 2-week contact lens to consider is Acuvue Oasys. Why does this happen? Either Johnson and Johnson has done an excellent job marketing this lens OR Acuvue Oasys is simply that good. My guess is the latter and there’s a reason why. 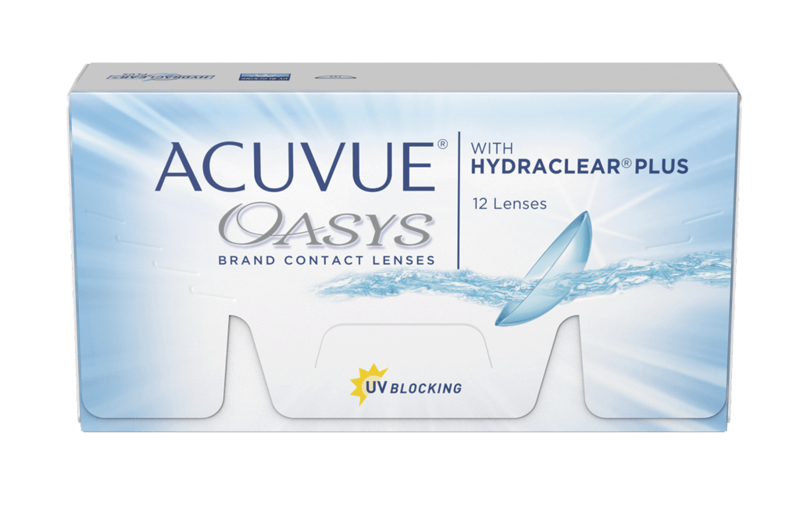 Acuvue Oasys is well designed, extremely comfortable, has excellent UV protection, and comes in a large range of powers. As a result, many eye doctors are happy fitting it and don’t find the need to prescribe other lenses. Not to mention, Acuvue Oasys has been a proven workhorse in the contact lens world as it’s the number one selling contact lens worldwide! Looking for the best monthly contact lenses available? Consider trying Ultra, Biofinity, or Acuvue Vita. First, Ultra contact lenses contain MoistureSeal Technology, allowing them to maintain their moisture for up to a full 16 hours a day. 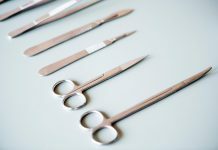 They’re very soft, easy to handle, and are FDA approved for continuous wear. Next, Biofinity contact lenses are designed with Aquaform Technology. This technology minimizes dehydration and provides the lens with natural wettability. Like Ultra, it’s very soft, easy to handle, and is FDA approved for extended wear. 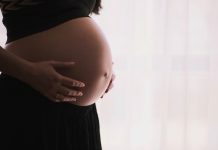 Another thing to note is that this lens comes with an extended range of powers, making it an ideal option for patients with high prescriptions. Lastly, Acuvue Vita contains HydraMax Technology and has an Infinity Edge design. Both of these features are optimized to provide you with maximum comfort all month long. 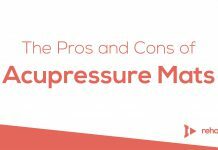 While they’re not FDA approved for continuous wear (yet), they are soft, easy to handle, come in two different curvatures (i.e. base curves), and provide extraordinary UV protection. So there you have it! You’re now fully prepared to have an educated conversation with your eye doctor about which contact lens options might suit you best! Keep in mind that every eye doctor is going to have their favorites and that not every contact lens will work well for you. Fortunately, you have plenty of options.